One of the responsibilities that comes with being a home or business owner is finding the right Driftwood plumber to work with. Since this is an expert that you will need to call on more than once or twice, it makes sense to find one you can build a working relationship with. This means that you will already be familiar with their level of workmanship and that they will be familiar with your plumbing system. For three decades now, locals have relied on our pros here at Moore & More Plumbing to get the job done. We are a family owned Driftwood plumbing company that knows what it takes to care for our clients. We go above and beyond to deliver on the promise we make that all of our customers should be 100% satisfied. 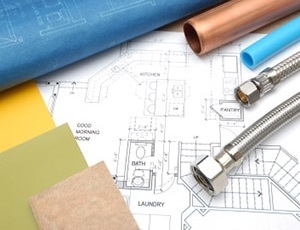 There are a lot of reasons that you could end up needing a professional plumber. The good news is that we can take care of just about any type of service you could need. So give us a call today to schedule an appointment for your service work. Our founder, David Moore, is still active in the family owned business. It makes our clients feel good about seeing him out there still working in the field and making sure each client is well taken care of. Our team of professionals arrive uniformed so you can easily identify who is at your door. Each one goes through a careful screening process including a criminal background check. All of this is for your safety and well-being, as well as your peace of mind. We also arrive to each job with a fully stocked truck. This means we are able to complete most jobs during the very first visit. We don't just want to meet your expectations, we aim to exceed them. When you find yourself in need of a local expert plumber, will you know who to call on? 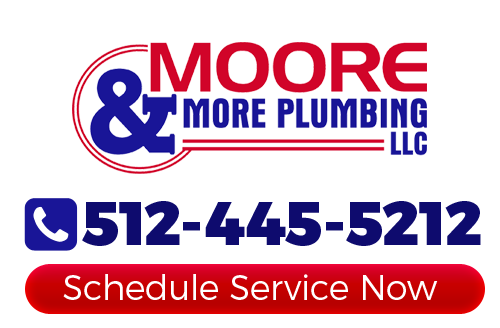 Do the right thing, do the smart thing, and call on Moore & More Plumbing. We genuinely care about the well-being of our customers. Our goal is to earn your business, for life. We can't do that unless we take the best care of you and leave you with the best results. If you are looking for a professional Driftwood plumber then please call 512-445-5212 or complete our online request form.